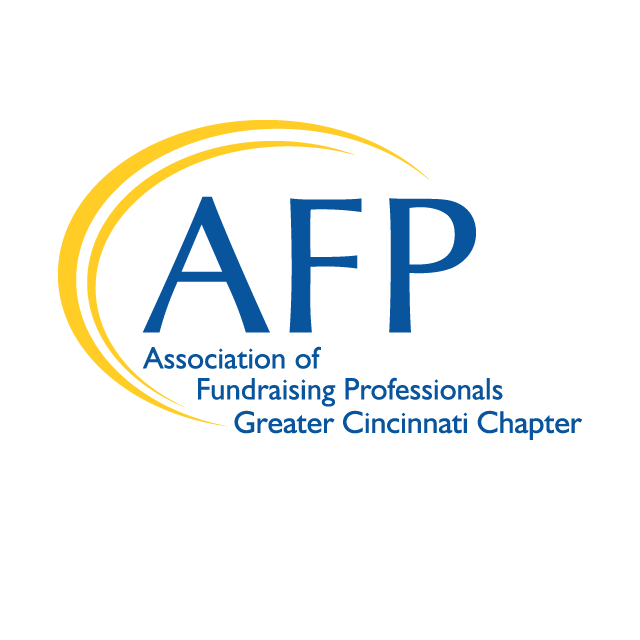 AFP’s CFRE Refresher Course offers development professionals an opportunity to review the main components of a complete fundraising program. It is an intensive program intended to provide an overview, organized around the domains of the Certified Fundraising Executive (CFRE) exam, rather than on specific fundraising strategies. This course helps participants identify gaps in their knowledge by working through abbreviated case studies referred to as “caselets.” Participation in the course may assist individuals in learning or reviewing concepts covered on the CFRE exam as detailed in the Test Content Outline provided by CFRE International on its website. Please Note: There will be a 20% cancellation fee if you cancel your reservation within 7 days of the event. Thank you for understanding. * Participation in the AFP CFRE Refresher Course may assist you in learning or reviewing concepts covered on the Certified Fundraising Executive (CFRE) examination as detailed on the Test Content Outline provided by CFRE International. However, the AFP CFRE Refresher Course is not designed specifically as a prep course for the exam. 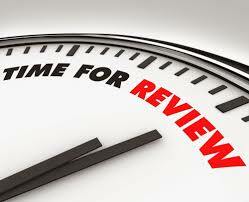 It is designed to provide a review of concepts one should know at the five-year experience level. AFP highly recommends that the review course be just one of the resources you use in preparing to take the CFRE exam. Your study should also include reading books that appear on the CFRE Resource Reading List.